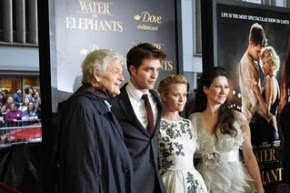 While his girlfriend Kristen Stewart will be on hand to present with her Snow White and the Huntsman costar Chris Hemsworth, I'm told Mr. Pattinson will be MIA this year. 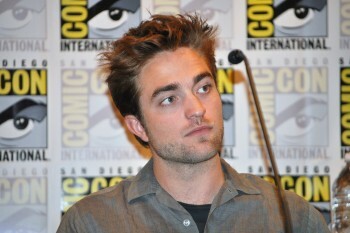 Rob is in the middle of promoting Cosmopolis, so we knew he might be a no-show. Oh well, there's always next year (if we hear differently we'll let you know) - Rob's rep confirmed that he won't be there. Keep voting for Breaking Dawn! Nooooooooooooooo!!!!!! Come on robert, make it in time!! Please come to LA for MTV movie awards! :((((( I voted for you and Kristen and mow your not attending!? :( Oh please, it makes me saaad!! Please! :(( can't be. :(( KILL ME.